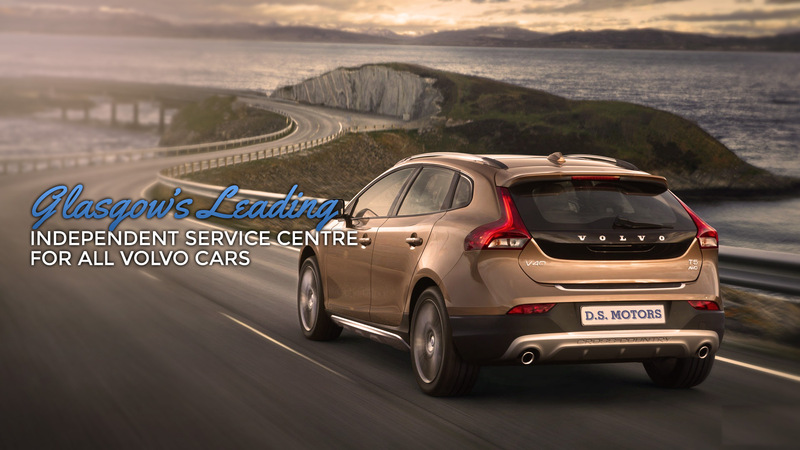 DS Motors is a family ran fully independent Volvo specialist garage in Glasgow offering MOT, Volvo Servicing and repairs. 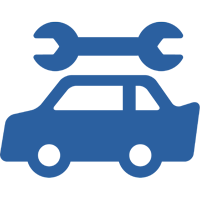 Established since 1987 the company use all the latest up to date equipment tools and Vida diagnostic systems. 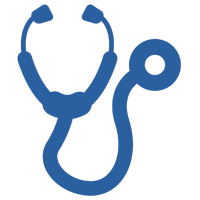 Owner and senior technician David Cameron has over 45 years experience in the motor trade and is City and Guilds qualified. The company have been working with Volvos since 1978. DS Motors technicians are qualified to NVQ Level 3 and are trained to the highest standard. 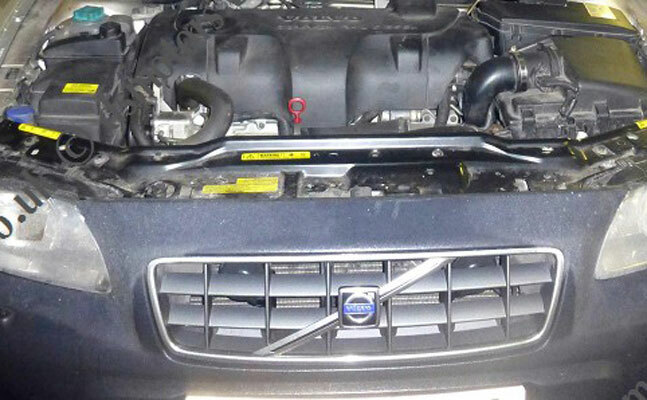 All Volvos in our care are looked after as we would look after our own. Offering MOT tests to all makes and models of cars. DS Motors specialise in thorough and fair testing of your vehicle required by the DVLA. 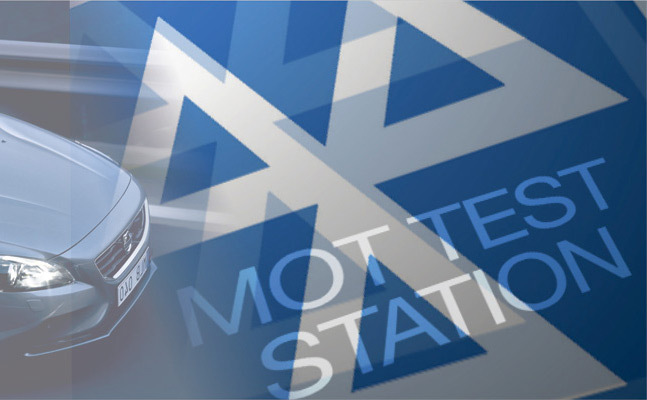 DS Motors invest in the latest technology to ensure that MOT standards are always being maintained and improved. Special offer MOT £35 with any Volvo service. Catering for the individual requirements of both domestic and commercial customers DS Motors have the knowledge and the expertise to work on all types of vehicles from small cars to 4x4s, as well as light commercial vehicles. All mechanical repairs undertaken. A professional, honest and reliable Volvo specialist where customer service is offered to the highest standard ensuring that all work undertaken is carried out to the highest standards.